Advantage LX printers are tough enough for industrial environments. Specified to print more than 5,000 labels per day, per printer, the rugged metal print mechanism is built to withstand the rigors of warehouses, conveyor lines, manufacturing environments and more. 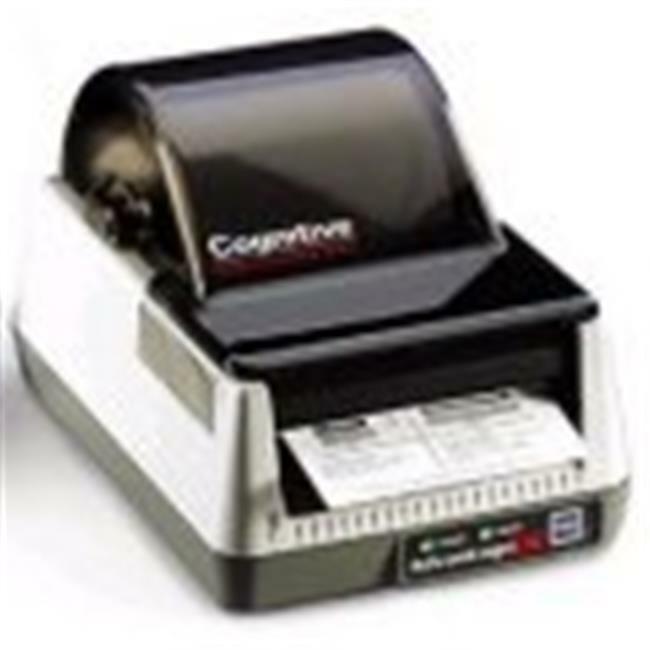 Advantage LX Direct Thermal Desktop Printer (200 dpi, 4.2 in. Print Width, 3 ips Print Speed, 2MB DRAM, 4MB Flash, Serial, Parallel and Ethernet Interfaces and 120 VAC).